Who doesn't love a giveaway?! I am back with another Firmoo.com giveaway but this time there will be 5 winners and each winner will be receiving a $30 voucher. I actually own the same pair of glasses that are being shown in the photo above. 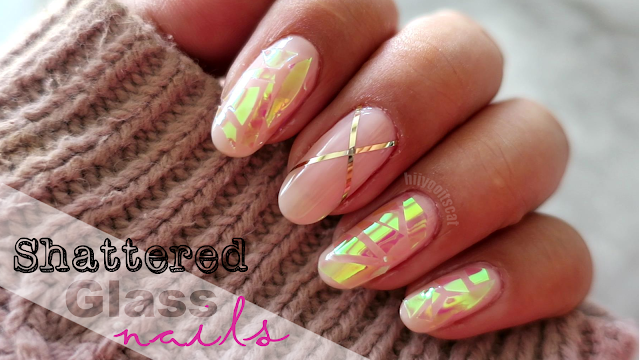 I have to say I like them alot! Review will be up soon. 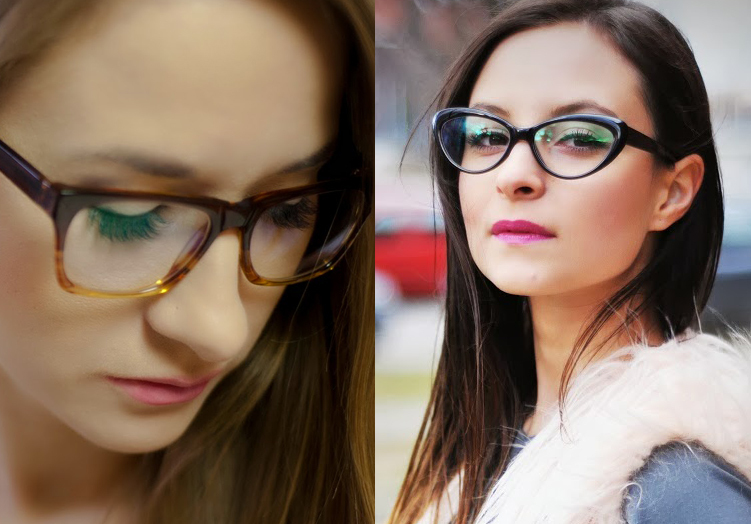 "Firmoo is the World's Most Popular Online Eyeglasses Store. We have always committed ourselves to offering customers the best quality products at the most affordable prices which start at 8 dollars- 80%-90% lower compared to that in local store. Furthermore, Firmoo has launched First Pair Free Program for new customers to test our products and service for free by paying shipping only." Basically Firmoo is a website where you can get great quality glasses for 80-90% lower than normal prices. They have a great promotion where new customers get to try out a pair of eyeglasses for almost free, the eyeglasses are free but you pay for shipping which is approx. $6.95-$12.95 (depending on where you live). I find that quite affordable for the first pair. Their eyeglasses are quite stylish and they add different styles monthly. Be sure to visit Firmoo.com to check out their First Pair Free Page. Don't forget to take a look at their Classic Series page and let me know below which one is your favorite. Their Facebook page also has other opportunities to win a pair of glasses as well as updates on new arrivals. There will be five winners (each winner will receive a $30 voucher to use at the following page). This giveaway is open to the following countries: US, Canada, Australia, New Zealand, Ireland, Austria, Belgium, Denmark, Germany, France, Finland, Netherlands, Luxembourg, Malta, Norway, Portugal, Sweden, Switzerland, Spain, Greece, Italy, England, UAE, Bengal, Argentina, Pakistan, Brazil, Russia, Peru, Mexico, Ukraine and Israel, Oman, Kuwait, Egypt, Qatar, Bahrain, Latvia, Romania, South Africa. The rules are simple: There are 2 mandatory entries. You must complete both in order to be a valid contestant in this giveaway. 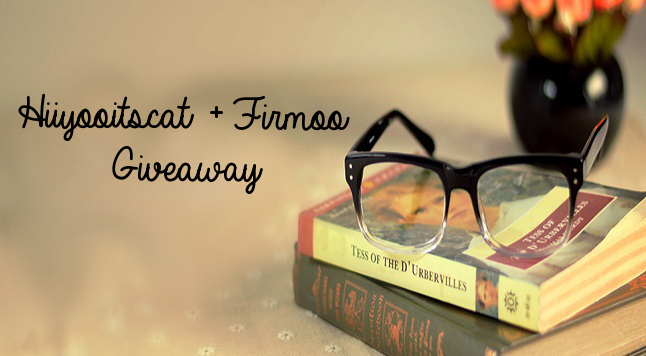 You must be a follower of this blog & you must visit Firmoo and let me know what eyeglasses you would love to own. The rest are optional extra entries. You do not need to have a prescription to enter. Disclaimer: This giveaway is sponsored by Firmoo & 4sponsored. Photos are also courtesy of Firmoo.com. http://www.firmoo.com/eyeglasses-p-2293.html because i love the color. #CP6082 http://www.firmoo.com/eyeglasses-p-2064.html#3674 I love de color!! I like the #F015 - Black because the frames are classic.